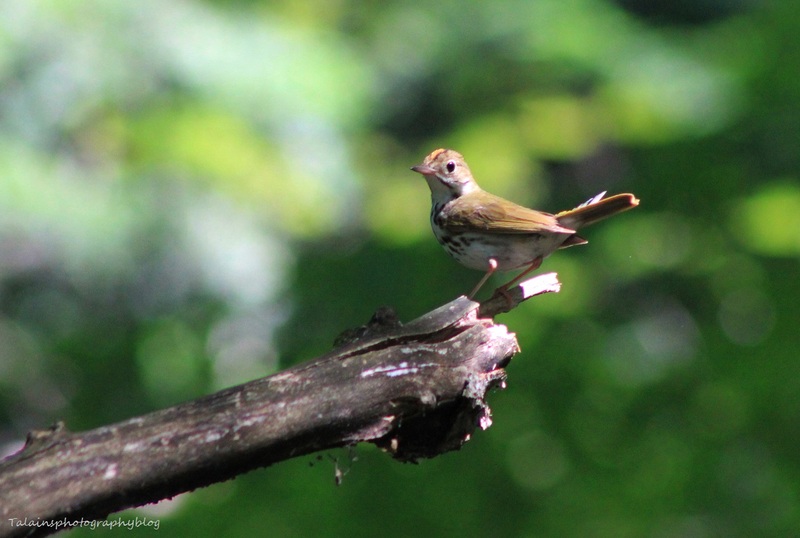 A Oven Bird that I saw at the Cannonsville Reservoir in Deposit NY this past summer. This was the only outing that I saw one of these allusive little birds all year. 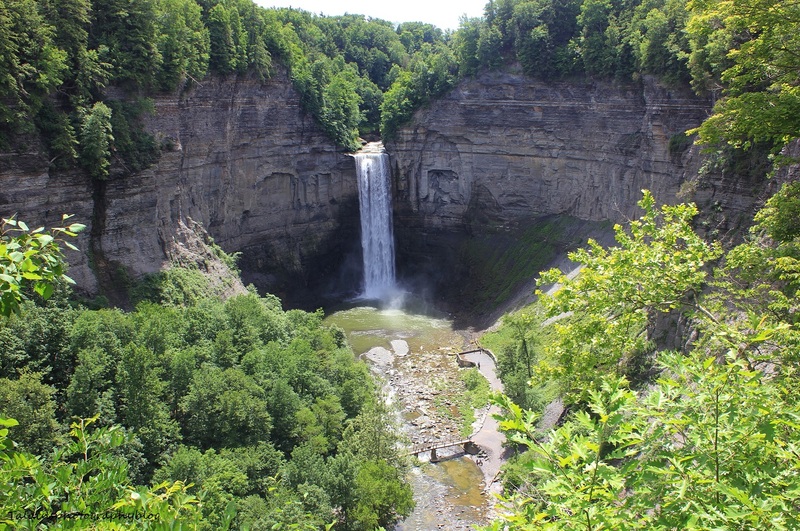 An image of the main falls from the falls overlook at Taughannock Falls State Park in New York State. The image is from this past summer on one of my three trip there this year.
" "Dreams have only one owner, at a time. That's why dreamers are lonely." 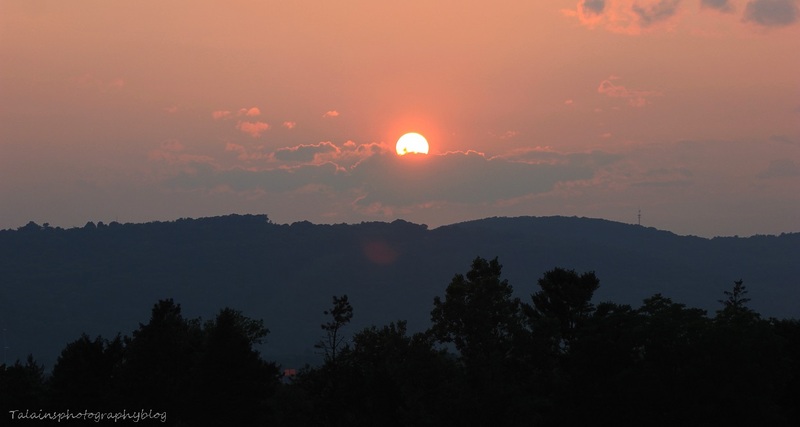 An image of a July 31st sunset in Binghamton NY. I'm looking from State Hospital Hill toads Glenwood Hill and Ely Park Golf Course. 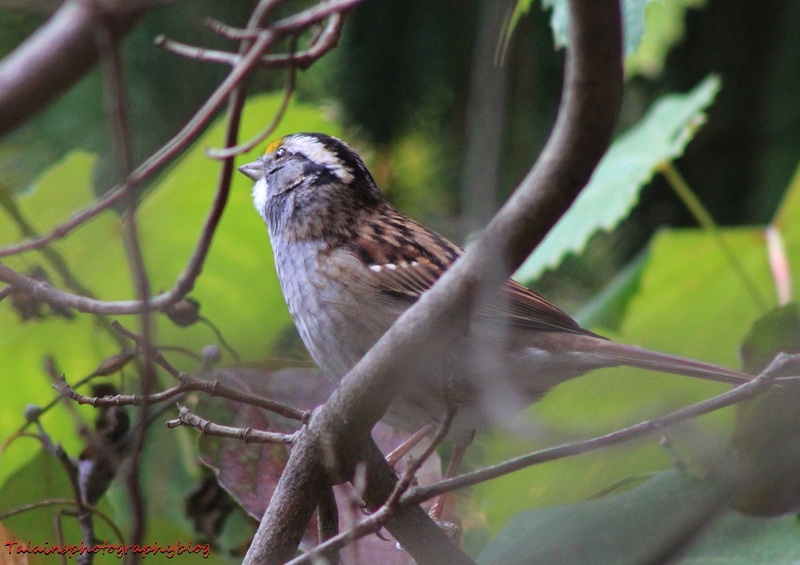 A White-throated Sparrow that was in the back yard just bouncing through the brush. I think he is in a dogwood tree hear. 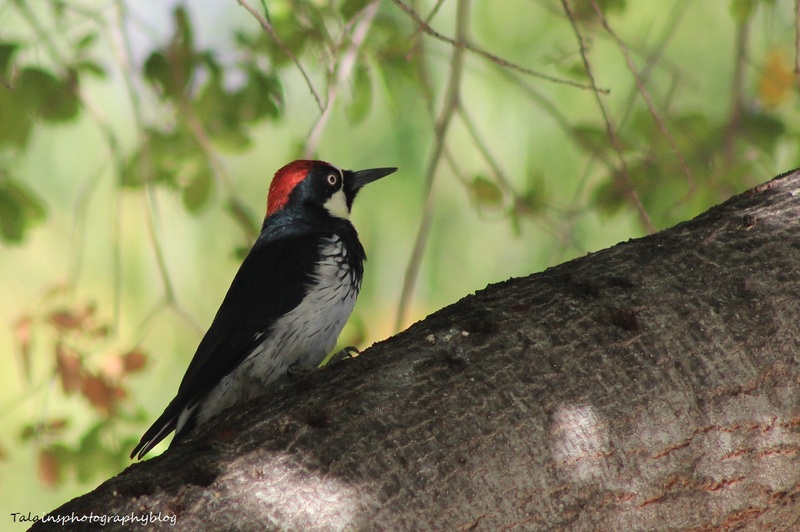 An image of a Acorn Woodpecker that I got last year in October, vacationing in California. 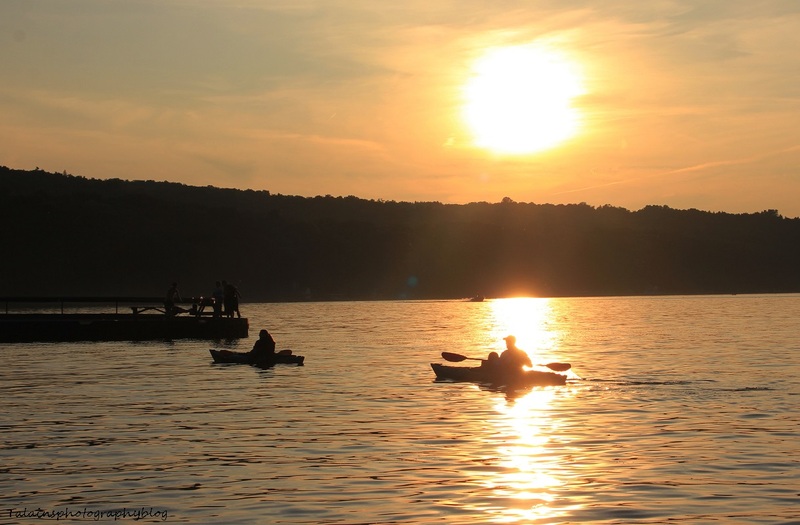 This is another Sunset image taken on September 1st of this year of kayakers coming in from there adventure of the day on Cayuga Lake NY. It was a nice peaceful day for it. I, myself was boating with my family pulling the boys around on a water tub or as they say they were just tubing. We were just coming in our selves when I took this shoot near Taughannock Falls SP that day. 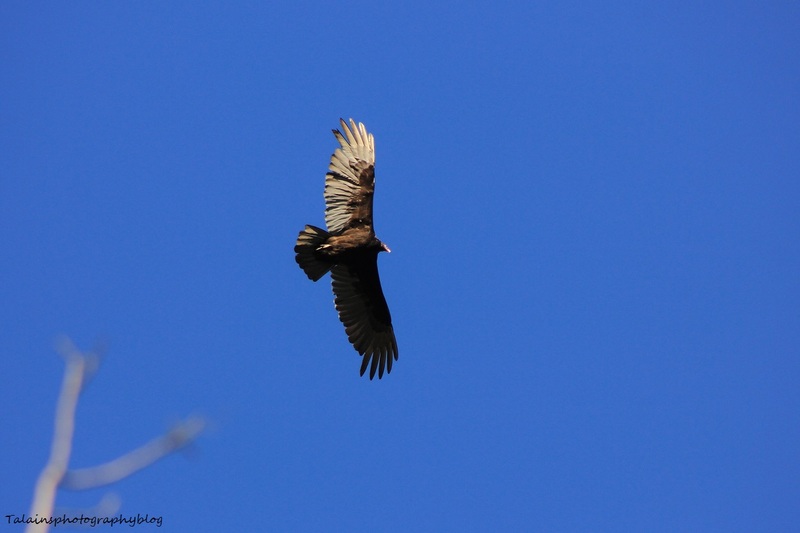 A Turkey Vulture that flying over at the farm. I think some of you call this a Buzzard!